Thank You!! published on July 22, 2013 Read more posts by the author of Thank You! 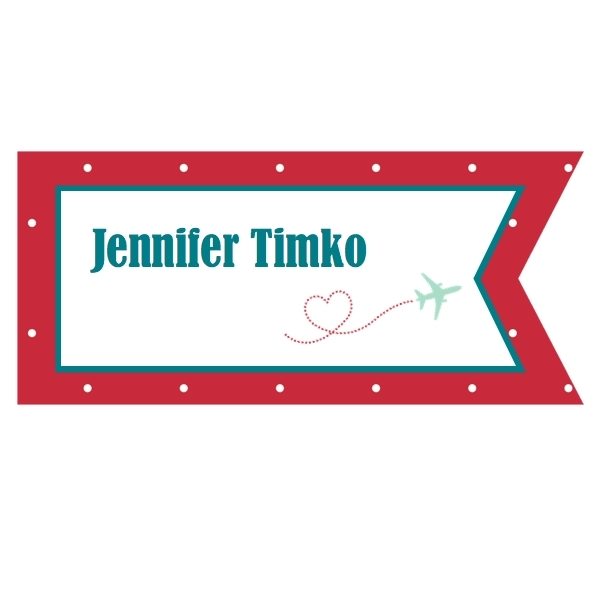 !, Jentimko9 Comments on Thank You!! 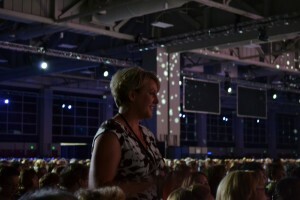 Ok, I know the picture is a little dark but this is me when the 20 Artisan Finalists were announced at the Awards Night. I do have some more pictures and will post as soon as I get them edited. I am finally home and recovering from all the excitement of Convention! Wow, what an amazing few days! I cannot believe that it went by so quickly. On the bright side, I actually slept in a little this morning…the first time in a couple of weeks! I will say that the song lyrics “back to life, back to reality” have been playing in my head all day but I’m still enjoying just thinking about all the fun! So for the thank yous. I’m pretty sure that I have a list about a mile long but I really do want to make sure I get as many as possible. First, my family! I owe my husband, my boys, my mom and all of my family a huge thank you. Without you, none of this would be. They have allowed me to stretch this new and different set of wings and encouraged me to do so (albeit with funny and mocking Stampin’ Up songs in the house!). I came home to find this last and most special Artisan prize. I love my boys!! Then I have to thank my friends who started stamping with me. Anyone who has been a demonstrator has probably had a customer just like me. 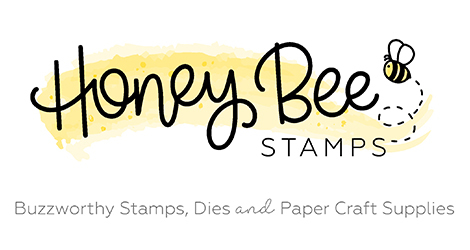 I went to my first Stampin’ Up event basically kicking and screaming as a favor to a friend. You see, I told them that I was not crafty and I don’t do crafty. Yep….never let anyone get away with that one!! Lisa, Christine and Candice, thanks for getting me into that first club! My local customers…well, they are really simply my friends who stamp with me. All of you inspire me and yes, put up with me making you tie lots and lots of bows. 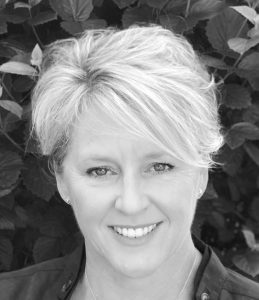 I appreciate your humor and your never-ending support of my business!! Now, the community of stampers. 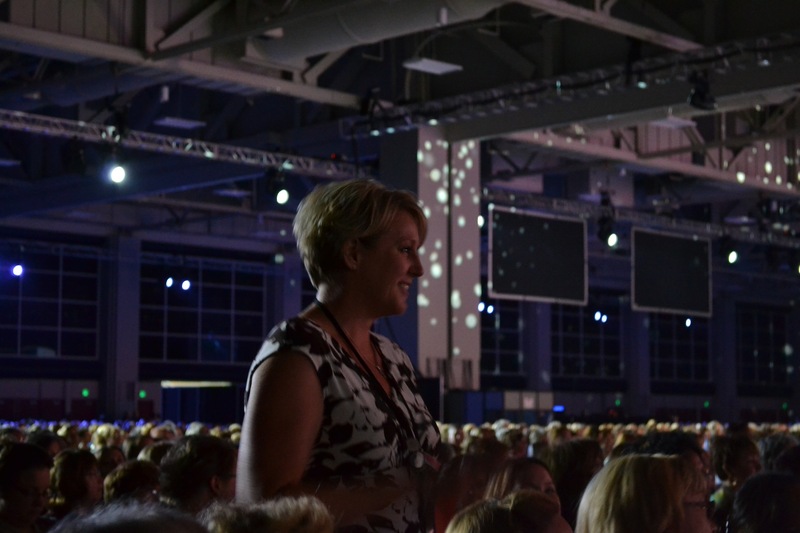 My upline Brandi, my second level Lisa, my stamping friends over at Stampin’ Addicts, the FMS team, my former SUO Challenges team and all of you who follow this blog. Stampers are the most kind and generous group of people that anyone could ever hope to meet. There is just something that is deep in the DNA that makes them want to share! The support I have had from so many of you has overwhelmed me and I am grateful beyond words. I would be remiss if I didn’t add a shout out to United Airlines. You see, when I signed up to go to Convention I didn’t have a schedule. So, when the July flying schedules started coming out, the first thing that happened was that I was schedule for a check ride (flying test) the same weekend as Convention. Another pilot switched with me to make it work. Three cheers for Brian! Then the regular schedule came and I was supposed to work for 3 of the days. I called my flight office and they managed to move days around to allow for the days off. I know that airlines can seem impersonal but United really stepped up on this and I just want to thank them! So the box. Yes, we got a cool box as we walked off the stage! Want to see what is in it?? The yellow box holds a specially designed bracelet that all the Artisan winners get. 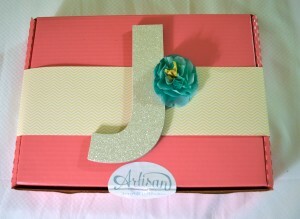 The little box on the right has a back of card stamp with my name and the Artisan logo (yippee!!). The card in the middle congratulated us and gave us all the info we need to know to get started. Ok…this is really long so thanks for staying with me. That check ride I mentioned, well it is this coming Friday so I will try to post more if I can. I have a lot of studying to do (yep, that song is still playing in my head). Thank you so much for stopping in today. I look forward to sharing all the projects I made for the contest with you. I’ll post the pictures of my board tomorrow! Until then, have a great day! Your award is much deserved. The stars aligned for sure! I am still smiling!!!! So happy for you! Congratulations again, Jen! So beyond thrilled for you as you start your new adventure with the Artisan Team! You will be soaring as an Artisan DT member. 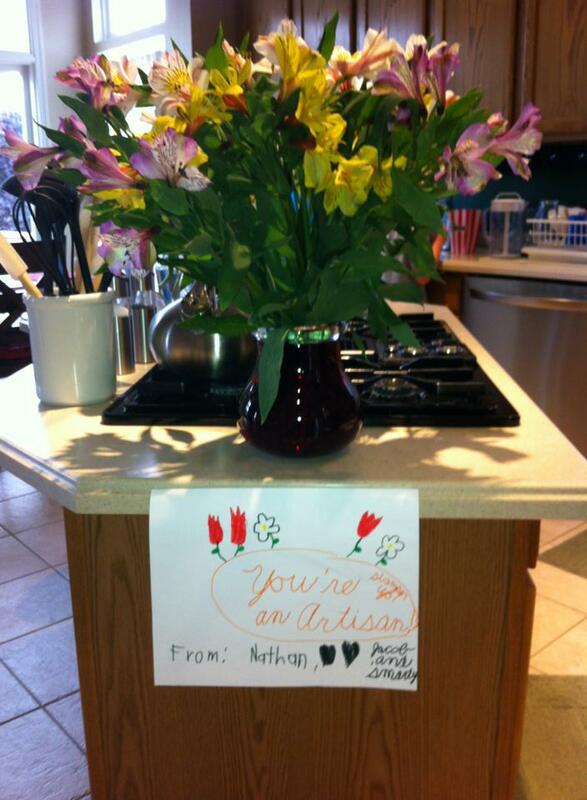 Love the flowers that you came home to – so sweet of your boys! Wow! That is so awesome Jennifer! So well deserved! Wow, how cool! 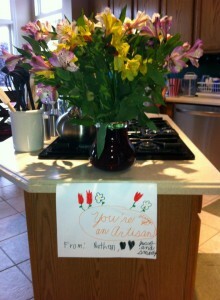 Love your goodies…but the flowers and the hand-drawn poster are THE BEST! Congratulations, Jen! So proud to have watched you grow into the amazing artist you are! Over the moon for you, Jen! 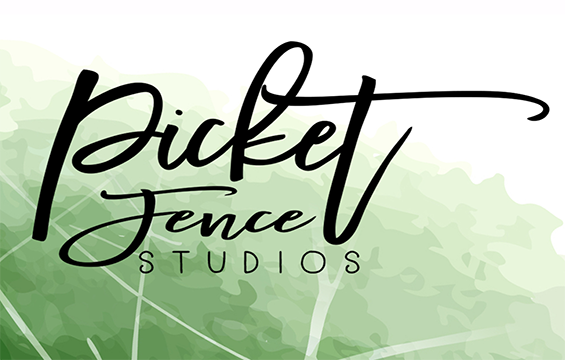 Your designs always rock and I’m delighted you were recognized for it. 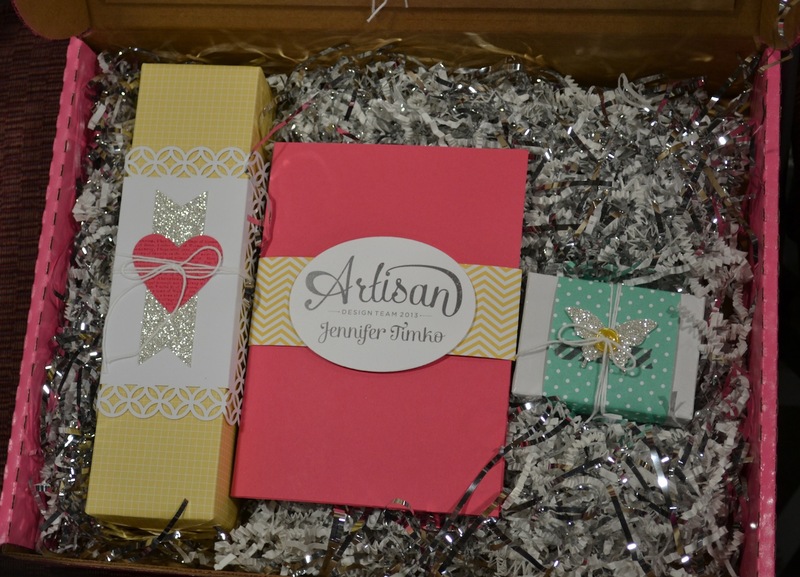 Can’t wait to see your Artisan projects…congratulations!!! !